In the event that your car’s alternator fails, your battery reserve could end up running dry, consequently leaving you stranded. And while it’s well-understood that the alternator plays an important role in getting a vehicle started, it also is instrumental in keeping a car chugging along as it cruises down the road. In addition to that, it supplies juice to the electrical accessories. Here’s a look at six signs of alternator failure. If your car features dashboard indication for this issue, you might see the letters BATTERY, GEN or ALT become illuminated. It’s possible that you’ll see the light come on in the shape of a battery. This is often the first sign of trouble. While it’s entirely normal for a car battery to eventually die once it reaches the end of its life cycle, if yours is a newish one and has died, then there is reason to be concerned about your alternator. Your alternator supplies the juice to your headlights. If it goes kaput, you could find yourself driving in the dark. A variety of automotive issues can cause a burning odor. One thing to consider is that the belt is slipping on the alternator. 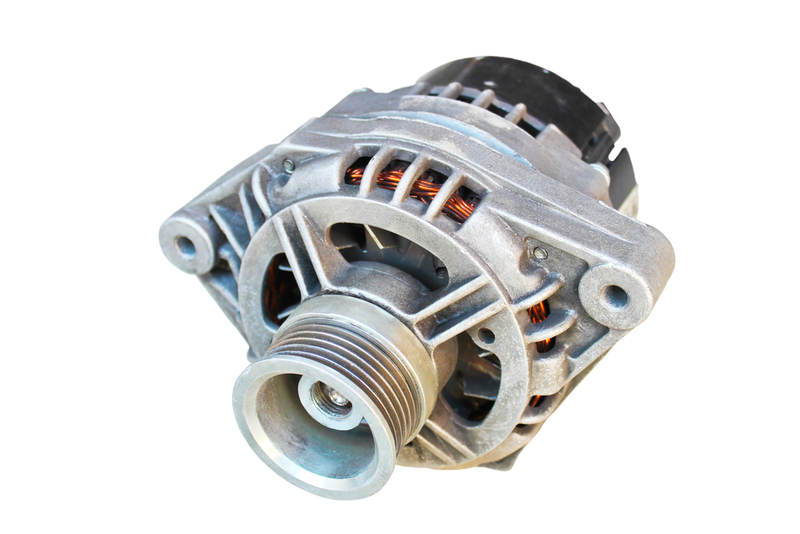 Alternator trouble can lead to problems with your radio, power windows, and other electrical accessories. A healthy alternator plays an important role in keeping your pistons pumping.